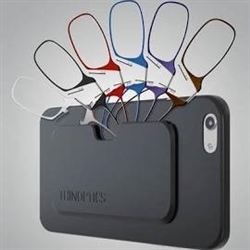 Never be Without Your Reading Glasses Again! Thinoptics are the reading glasses that easily fit in your pocket, purse, wallet, they even attach to your phone! These reading glasses are as thin as 2 credit cards and are super light. 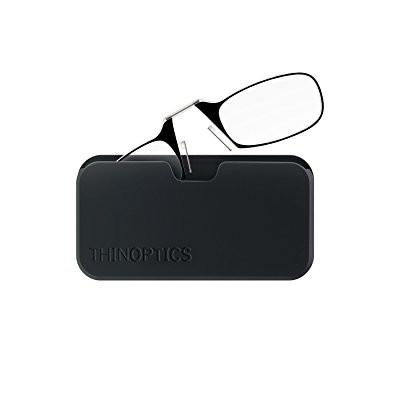 With the Flex-Grip technology Thinoptics are designed to bend without breaking and to fit everyone. 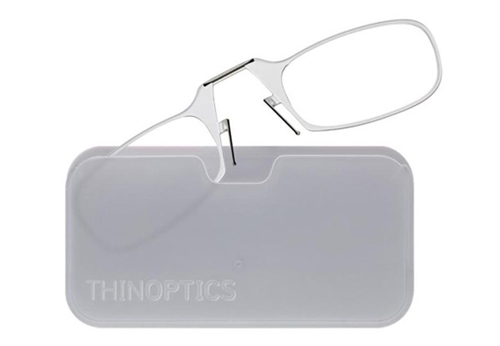 Thinoptics are so durable they are guaranteed for life. Free replacements on Thin Optics for life!